So since having my blog a few friends and friends-of-friends have asked me to help them here and there for ideas in their home or specific rooms. I don't have any formal "education" in design or decorating; in fact my whole education (Undergrad and Masters) has been in the Biomedical/Pre-Med Sciences, but I have always had a creative side with a love for art, painting, fashion and decorating. 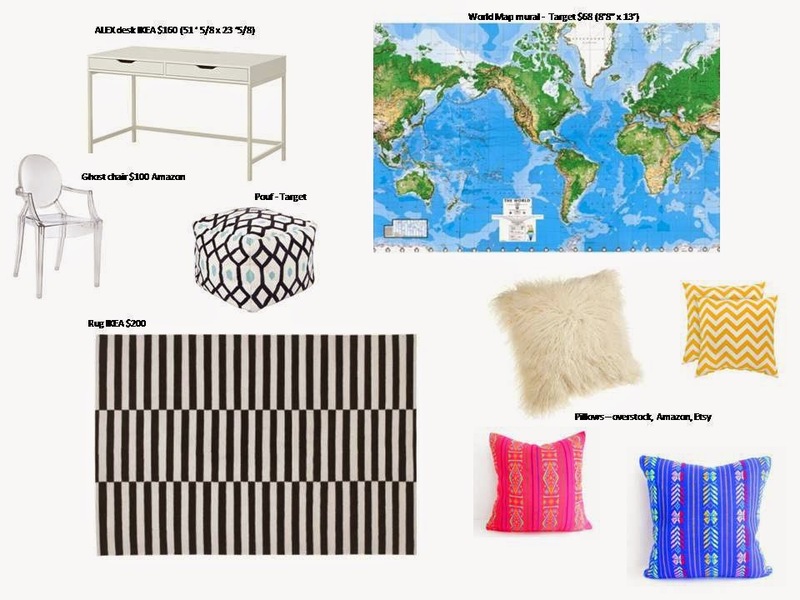 I ask my client (lol) a lot of questions, get a feel for the look/mood they want for the room, get to understand the functionality they want for the room then I research the hullabaloo out of websites and Pinterest and magazines (for inspiration) then I put together a mood board in PowerPoint (I don't have any snazzy software for this). 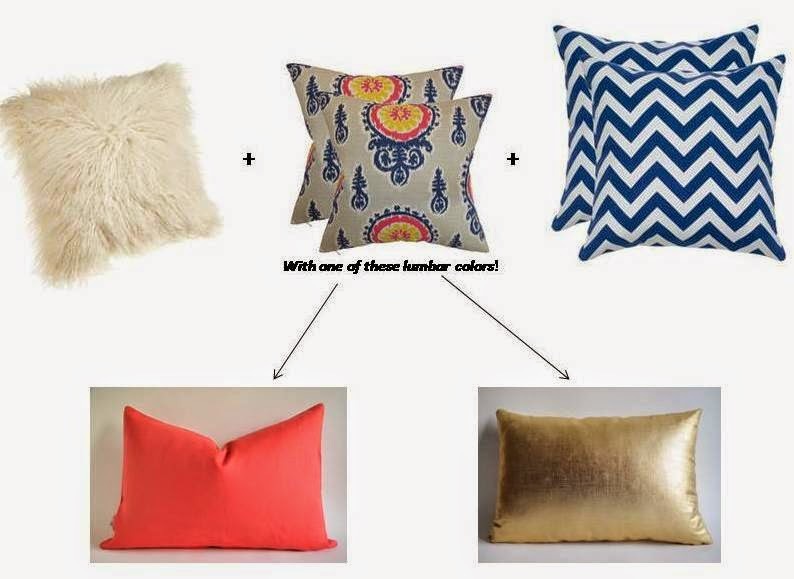 I also do this a lot for myself when trying to figure out a pillow/fabric combo! I am such a visual person so this always helps me when planning. Here are some I have done more recently . . . 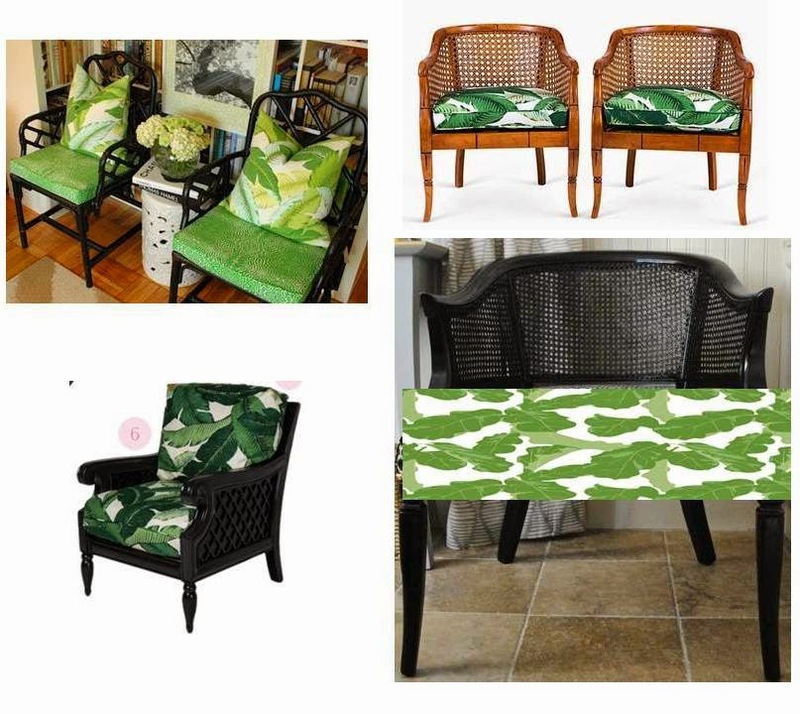 This was one I did to figure out how to paint and upholster my thrift store chairs. 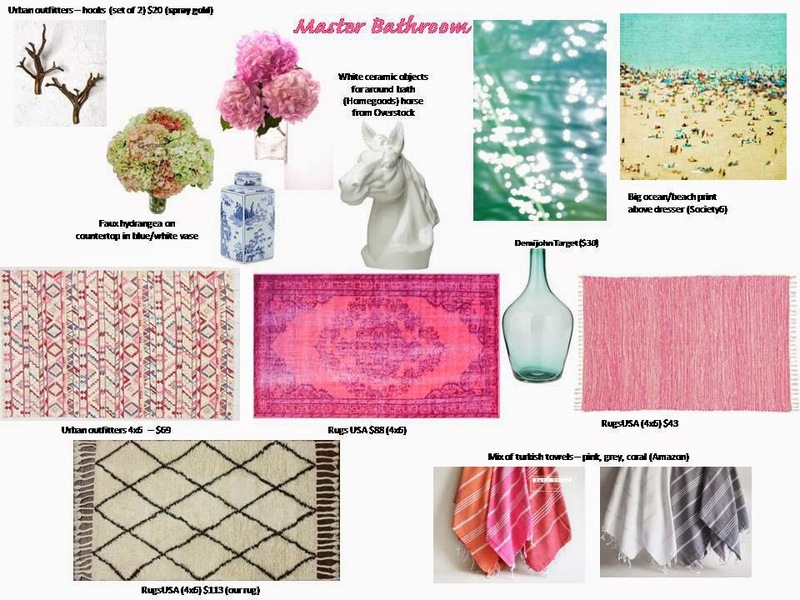 This was a bathroom mood board that I did for my fab sister-in-law's master bathroom . . . she asked for a romantic but fresh feel (I gave her a few rug choices) . 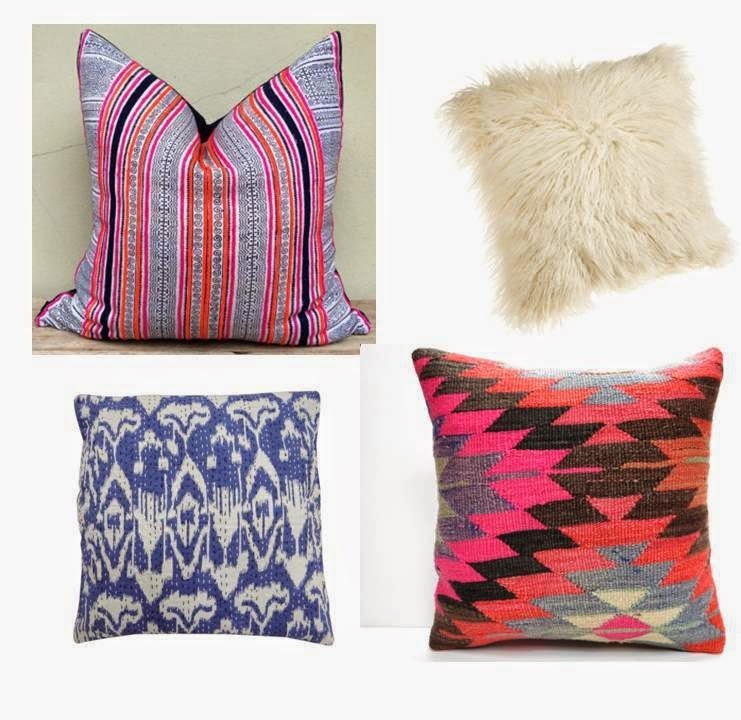 . .
A pillow combo for my sister-in-law's living room . . . 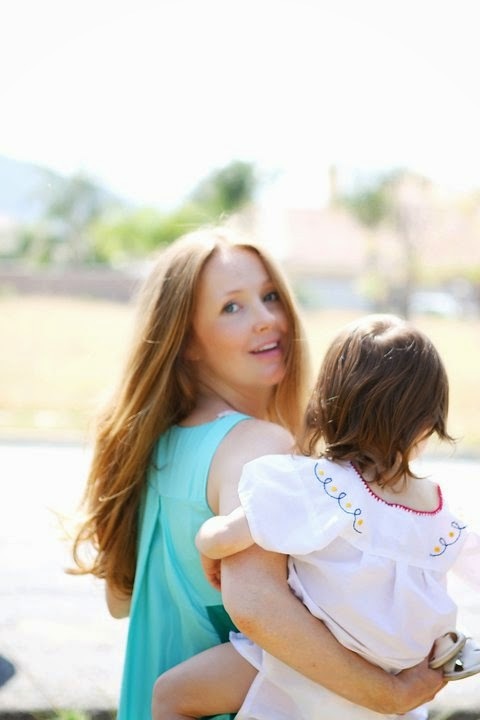 This mood board is for a fabulous mama-friend's playroom/guest room. The room serves as a playroom, guestroom (with a daybed/pull-out sofa bed) and her home office that she works out of so she wanted it kid-friendly but not like a preschool classroom . 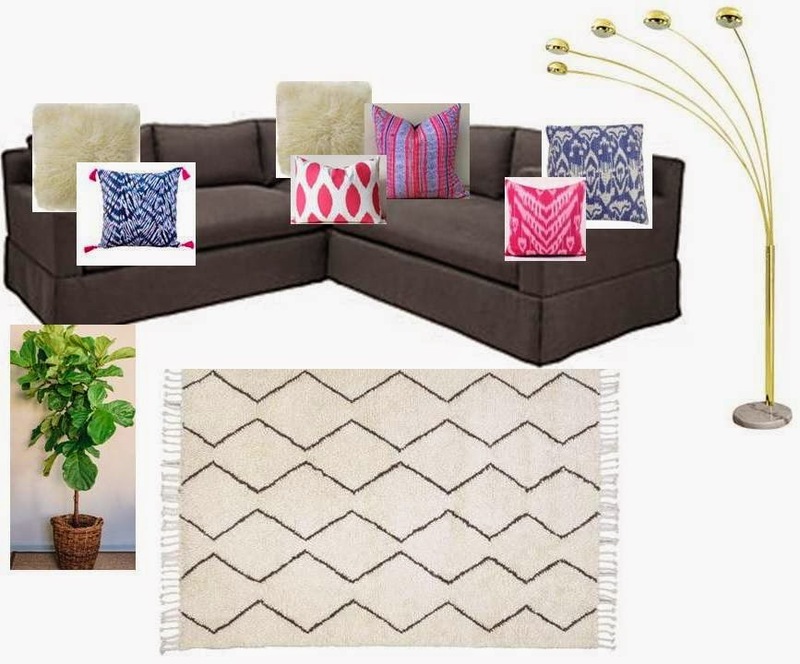 . .
My initial mood board for our living room when we got our new rug . . .